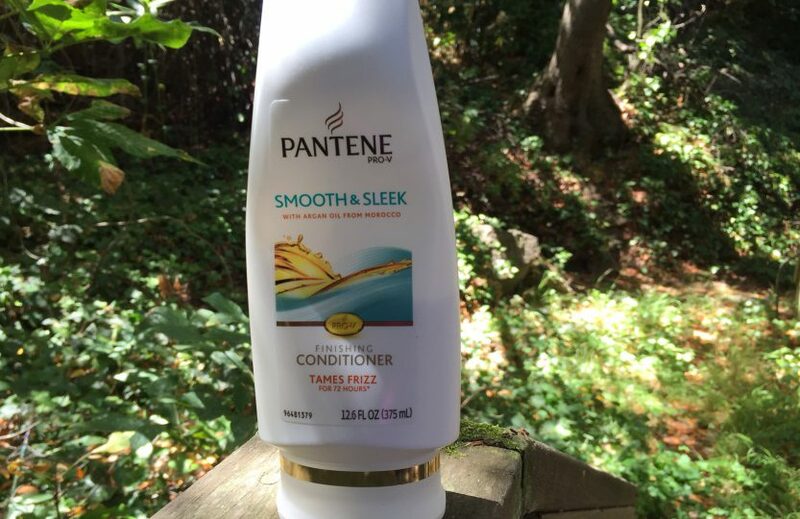 Pantene Smooth & Sleek Finishing Conditioner has (somewhat) recently slightly changed its ingredients. Most of the Pantenes have very similar ingredients, and in that case I usually will try out one or two conditioners in the line, and if other conditioners in the same line have the same ingredients as each other, I consider them all about the same. This conditioner falls into that category. 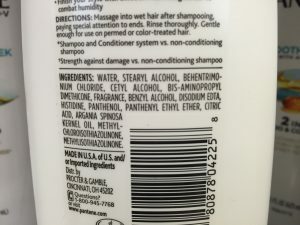 Interestingly, it also has nearly identical ingredients to Herbal Essences ‘Hello Hydration’ as well as the main ingredients in Herbal Essences Moroccan ‘My Shine’ Conditioner. I guess I’m still surprised at how similar many of these conditioners are. However, that means if you really love a particular conditioner, it shouldn’t be difficult to find several others that do nearly the same thing. In that case you can go by which one smells the best. Beware: In some places (like Louisville), Pantene is adding salt (sodium chloride) to its conditioners. Keep your eyes out for this and do not use any conditioner with salt in it as a combing/leave in conditioner.